It’s funny how the little coincidences of life work. 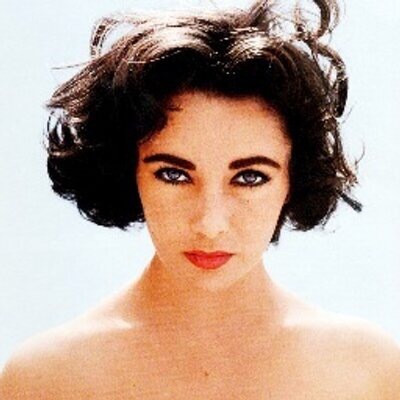 For the past couple of weeks I’ve been obsessed with Elizabeth Taylor. I’ve wanted to write about her decades of AIDS activism because I thought it would be an interesting topic that many younger gays of my generation. Many younger people just know her as an aging actress from those perfume commercials. I held off because my own knowledge of the history is spotty and I wanted to do the proper research in order to do her justice. Then a story came out recently that claimed she ran a Dallas Buyers Club style medication ring out of her home. The exact truth behind the story is shaky but it does prove she was an activist both in public and in private. I appreciate when people help and are activist as much privately as they are publicly. 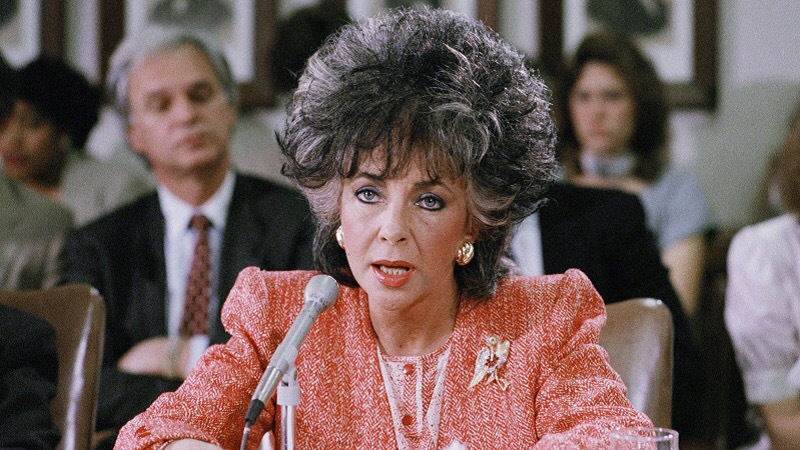 As one of the biggest celebrities in the world she stood up and fought for AIDS patients long before anyone else in Hollywood and she even testified to congress about the subject. She was a cofounder of Amfar which continues to be a leading AIDS research organization and raised over $200 million in her lifetime. She spoke out in support of HIV back in the early 80’s long before most people would even acknowledge the crisis existed. I read her biography which mostly dealt with her film career and watched a documentary about the begining of Amfar. Both of which were very eye opening. Everything about her life was interesting. For example she was the first actress to be paid $1 million for a movie. She supported her dearest friends Rock Hudson and Montgomery Clift as they struggled with drug addiction and life in the closet. Researching Elizabeth Taylor also got me to watch some of her old movies. Who’s Afraid of Virginia Wolf is my favorite so far but I still need to watch Cleopatra. I can’t do her justice with just one blog post but I highly recommend looking her up to learn more. The Battle of Amfar documentary is currently available on HBO Go.